Toward the end of the festivities, the car clubs got their five minutes of fame. 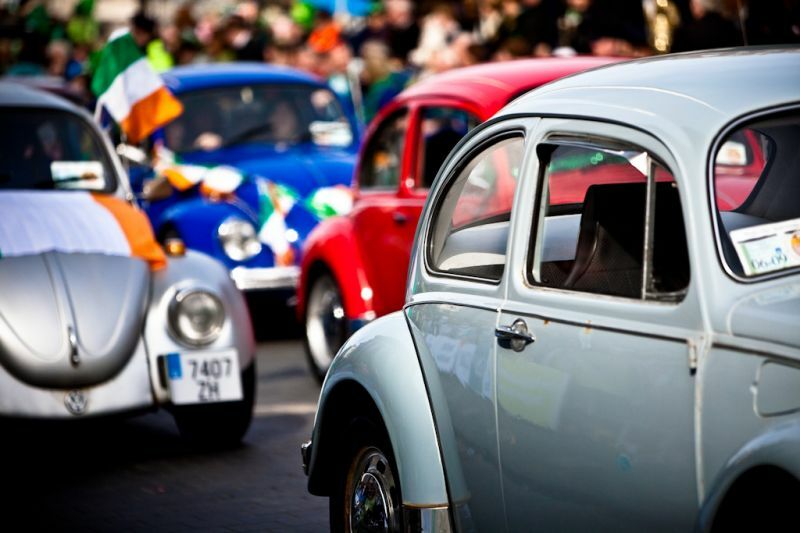 This time in the form of some very well restored VW beetles. Well, and one not so well restored, but I’m sure that was a work in progress.